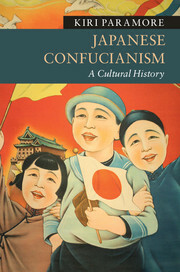 For more than 1500 years, Confucianism has played a major role in shaping Japan's history - from the formation of the first Japanese states during the first millennium AD, to Japan's modernization in the nineteenth century, to World War II and its still unresolved legacies across East Asia today. 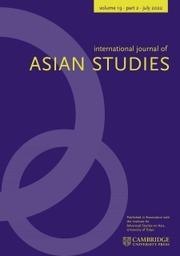 In an illuminating and provocative new study, Kiri Paramore analyses the dynamic history of Japanese Confucianism, revealing its many cultural manifestations, as religion and as a political tool, as social capital and public discourse, as well as its role in international relations and statecraft. 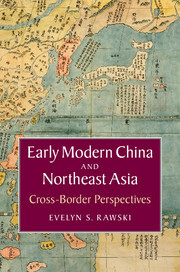 The book demonstrates the processes through which Confucianism was historically linked to other phenomenon, such as the rise of modern science and East Asian liberalism. In doing so, it offers new perspectives on the sociology of Confucianism and its impact on society, culture and politics across East Asia, past and present. 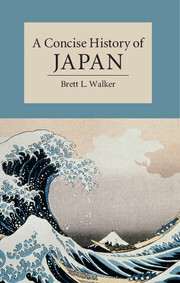 "An outstanding study of the complex and multiple manifestations of Confucianism throughout Japanese history. 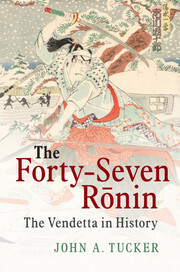 Through rich historical analyses, Kiri Paramore reveals the surprising and often counter-intuitive roles that Confucianism has played in Japan. This is a book that challenges many of our assumptions about Confucianism and that opens up new ways of thinking about both Japanese history and Confucianism in general." 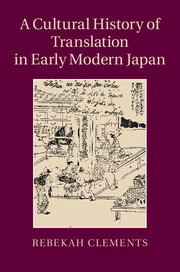 "Kiri Paramore has written a marvelous book about Confucianism in Japan as a hermeneutic tradition. It is interpreted and lived variously as establishment orthodoxy and subversive authority, as expressive individualism and fascist control, as religious truth and pragmatic dialogue. 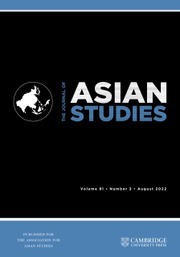 Its polymorphic role is key to grasping its enduring power in East Asia." "If you want to understand the Confucian revival in China, you need to read Kiri Paramore’s Japanese Confucianism: A Cultural History. 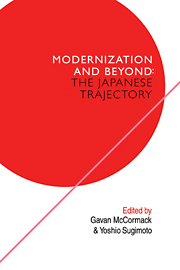 The book’s significance goes beyond its nuanced analysis of Confucianism’s multiple iterations in Japan. It also explains how Confucianism has become so central in the rise of popular cultural nationalism in China today." Kiri Paramore is University Lecturer in Japanese History at Leiden University. He studied Asian History at the Australian National University (BAS Hons, 1999) and worked for the Australian Department of Foreign Affairs and Trade before moving to Japan to study Area Studies and Intellectual History at the University of Tokyo (MA 2003, PhD 2006). 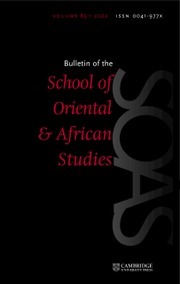 He has been awarded research fellowships from the Institute of East Asian Studies at the University of California, Berkeley, and the Institute of Chinese Literature and Philosophy at Academia Sinica, Taipei, where he was Visiting Research Professor from 2011–12. His first book was Ideology and Christianity in Japan (2009).